Sorry for the lack of updates here at the blog of late, we’ve been crazy busy on various projects and really haven’t had much time to sit down and tell you about what’s been happening here! A couple of weeks ago Of Shark and Man screened at The Nevada City Film Festival to a sell out crowd and fantastic response, we have also just returned from a month in The Azores shooting a Behind The Scenes film for the Manta Trust’s “Love Mini Mantas” Campaign film, a 360 Virtual Reality narrative film about Ana Sobral, a researcher based on Santa Maria, studying Mobula Rays. David also acted as a Production Advisor to the film’s Director, Danny Copeland. We’ll be writing a short blog post about the project soon! 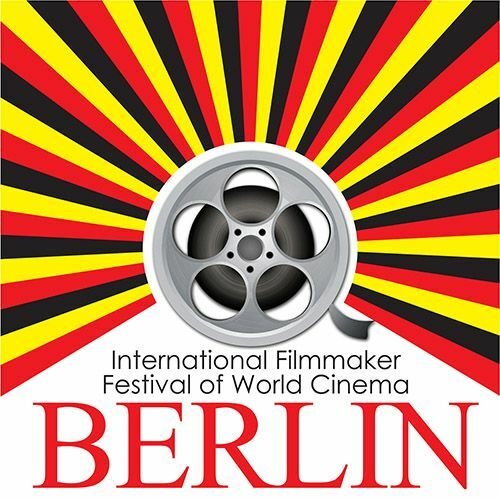 We’ve had some great news, Of Shark and Man was not only accepted into the Berlin International Filmmaker Festival but has also received three nominations! Best Director of a Feature Documentary, Best Cinematography in a Feature Documentary and The Science and Education Award. The festival takes place over the week of October 22nd to October 29th with Of Shark and Man being screened on October 25th at 3:25pm and more information about the festival can be found here.